130,000 Data readings over 10 selectable channels make the Tpaq21 the most powerful, accurate and in-depth analysis tool available. Variable sampling intervals and multiple event programming provides detailed analysis where heat treatment processes are followed by fast moving sections of the product temperature profile, such as gas or water quenches. 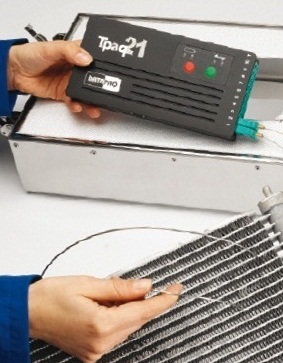 The Tpaq21 is equally at home in ceramics processes, such as brick and sanitaryware firing, where long duration runs at high ambient temperatures call for high memory capacity and rugged electronics. 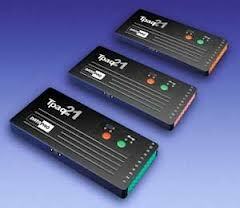 Combined with a built in RF transmitter to see these processes in real time, this is an ideal data logger for all applications.